for $350,000. 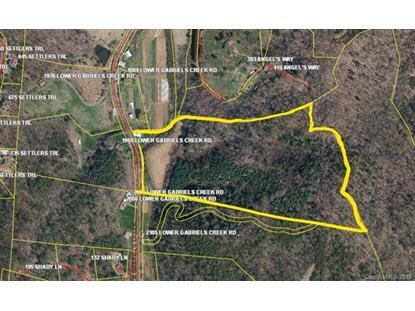 The lot size is 29.810 Acre(s). Wonderful parcel on bold Gabriel's Creek with a beautiful old barn! 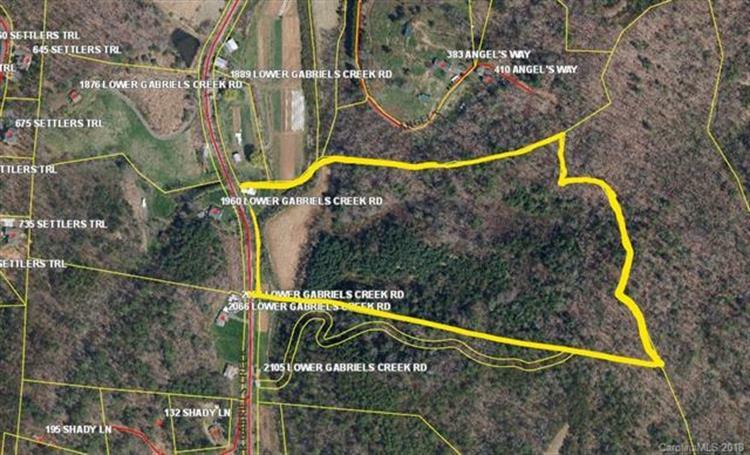 Build your private estate on this lovely land just 3 miles from Main Street, Mars Hill University, and Mars Hill Recreation Park and pool. Farmed in the past, the bottom land is rich and ready for your gardens and has a storage building. The upper portion rises up the mountain to long range views and offers many potential homesites including a beautiful knoll at the top. This fertile land has many deer, turkey and small game on the property. Bold Gabriel's Creek runs through the land and miles of trout streams are nearby. Just 20 miles from Asheville, this great location is central to WNC natural attractions; the Blue Ridge Parkway, Smokey Mountains National Park and Appalachian Trail access points.